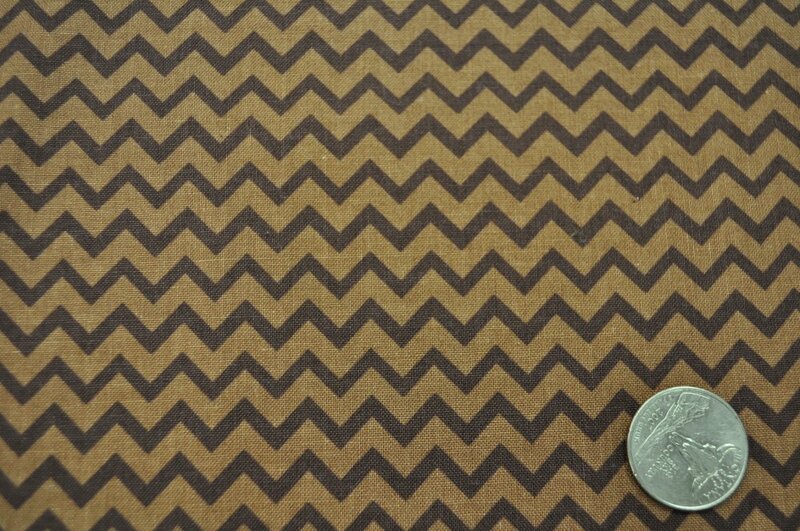 Brown chevron print from the Camp-a-Lot collection by BoBunny for Riley Blake. 100% quality cotton. 43-44" wide.